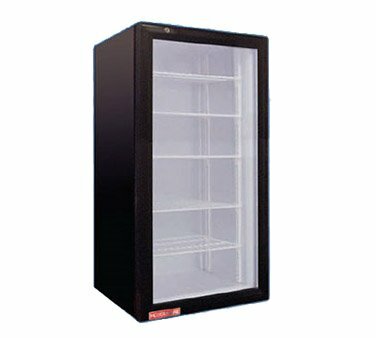 he Grindmaster CTR3.75 Merchandiser Refrigerator is perfect for showcasing a savory selection of foods and beverages with its sleek black, stylish exterior. The bright interior merchandise lighting will illuminate your products, encouraging customers to give in to temptation and purchase their favorite snack or drink. Vortex Refrigeration Commercial 1 Door 27" Under Counter Refrigerator - 6.25 Cu. Ft.
Arctic Air AUC27R 27" Undercounter Refrigerator - 6.5 cu. ft.
GenKraft Commercial Sandwich Prep Table, 29 inch Stainless Steel, - For use in the Stores & food service industry such as restaurants, bars, food catering, etc.